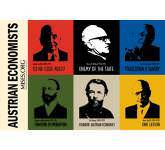 No other ideological movement is as well-read as the Austrian movement. While others focus on slogans and pandering, we are deeply rooted in a rich tradition of literature. 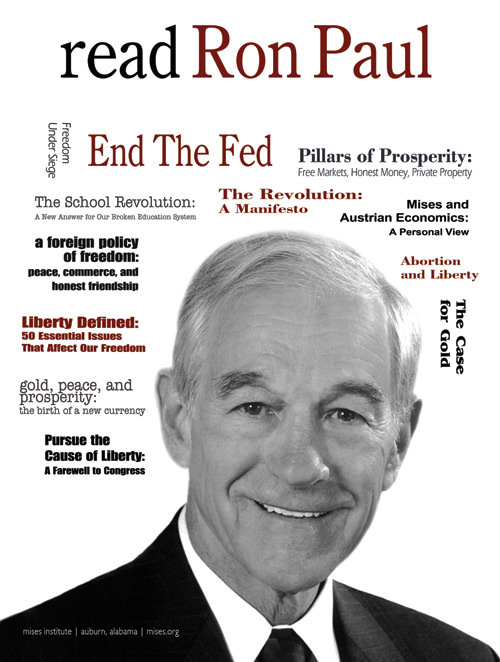 The "giants" of our movement, Mises, Rothbard, Hayek, Hazlitt, and Ron Paul were particularly prolific. Once you start reading them, you find yourself drawn from one work to the next. And before you know it, your entire worldview is changed. These posters, featuring the "giants" and their greatest works, can be a great conversation-starter for your dorm, apartment, office or study. Who knows? It may start someone you know on their own life-changing path of enlightenment.